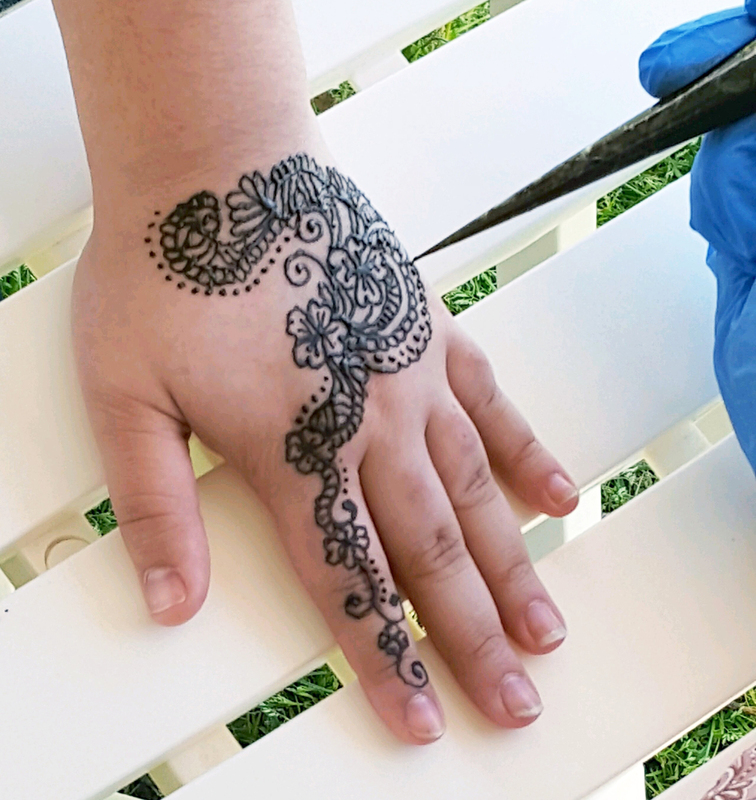 All henna artwork shown below was created by J.U. 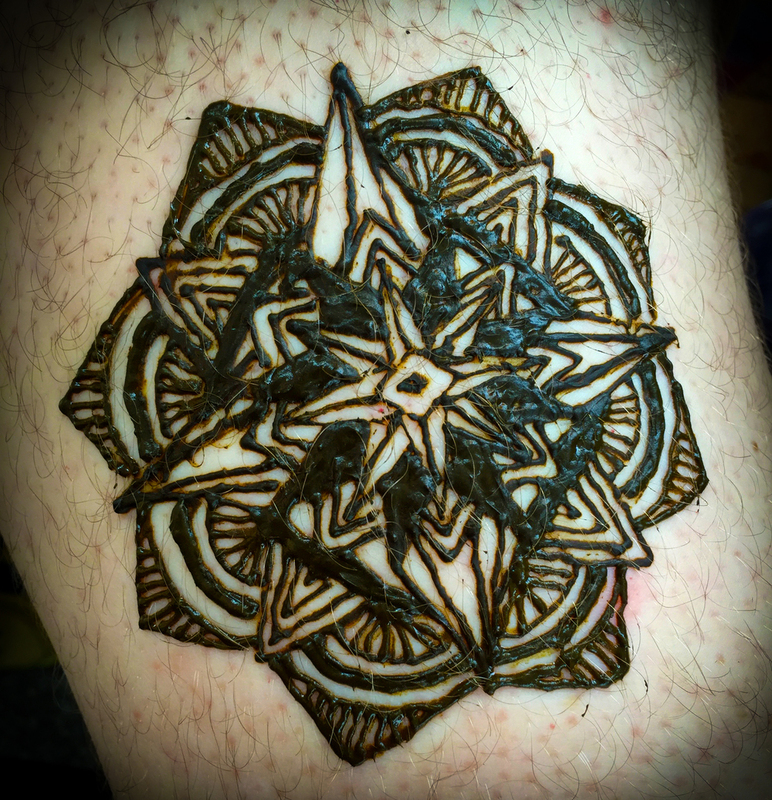 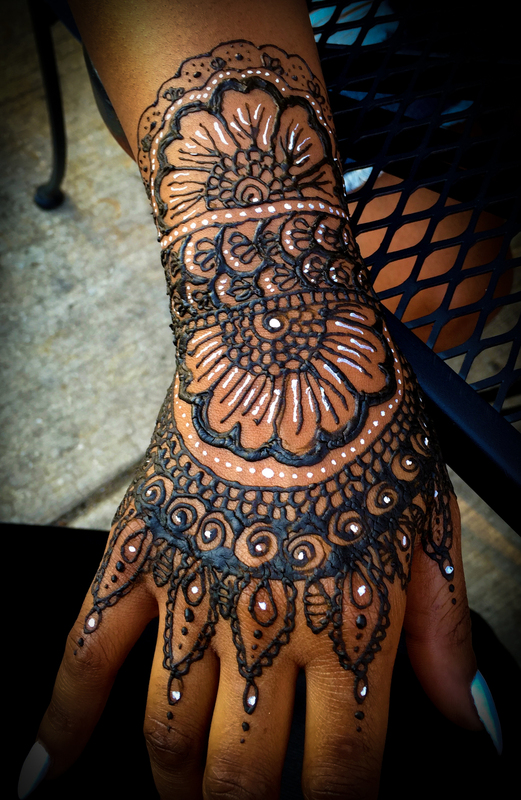 Henna Tattoo. 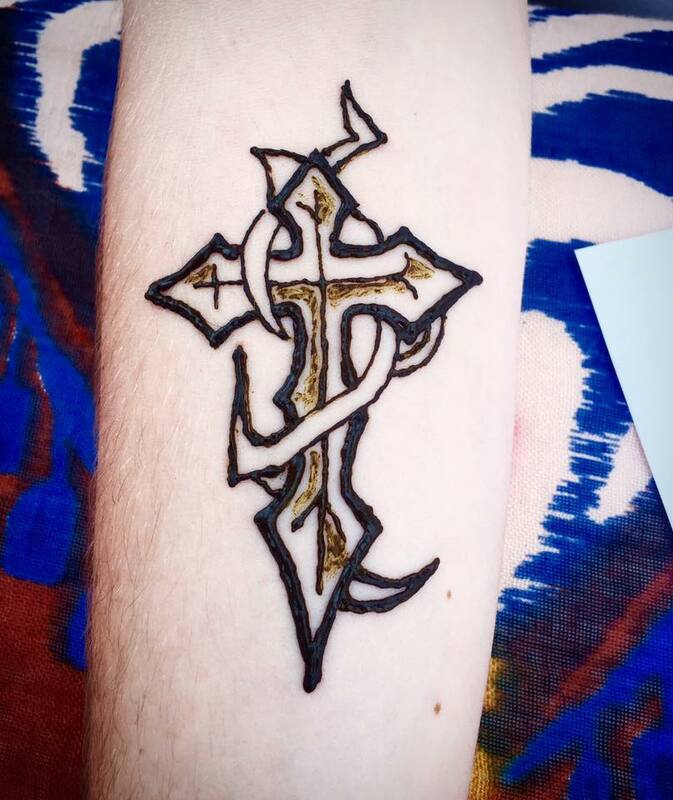 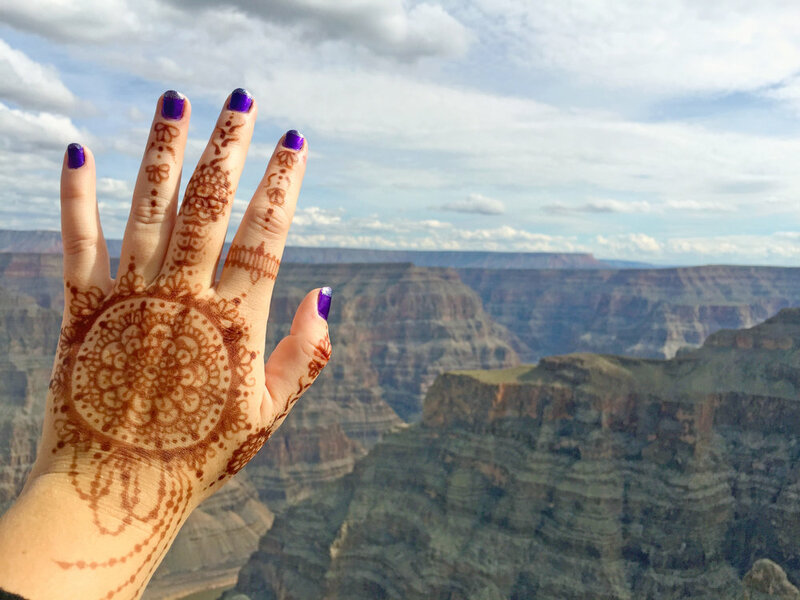 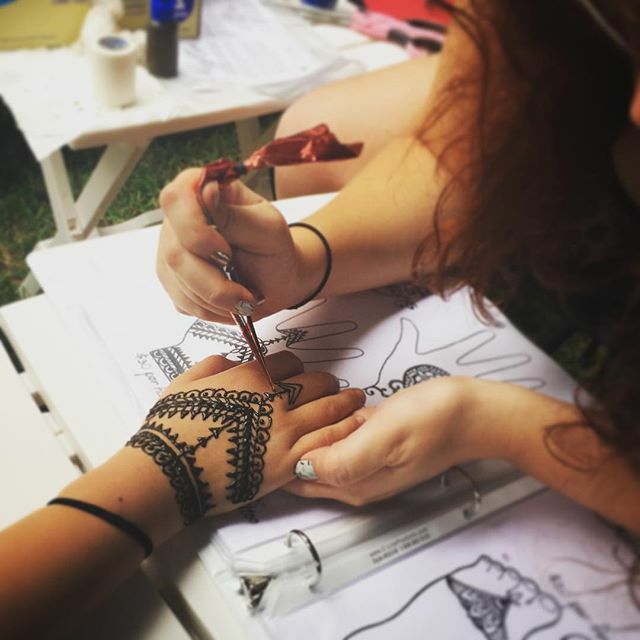 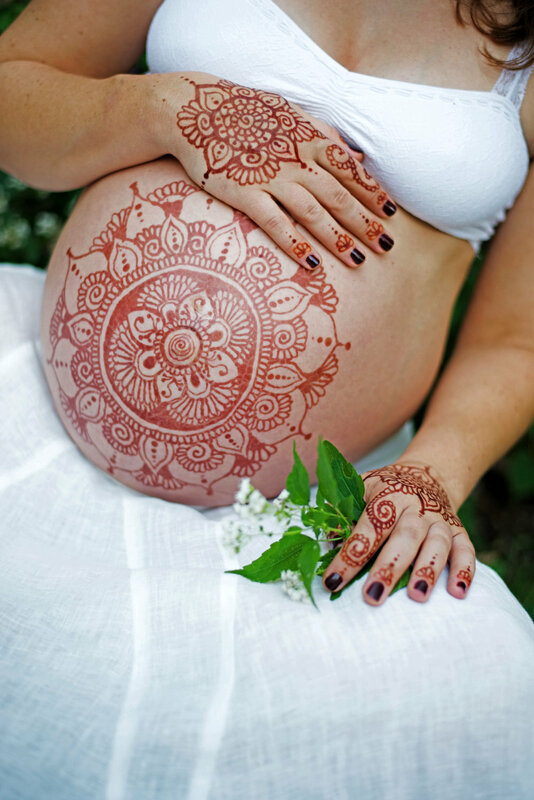 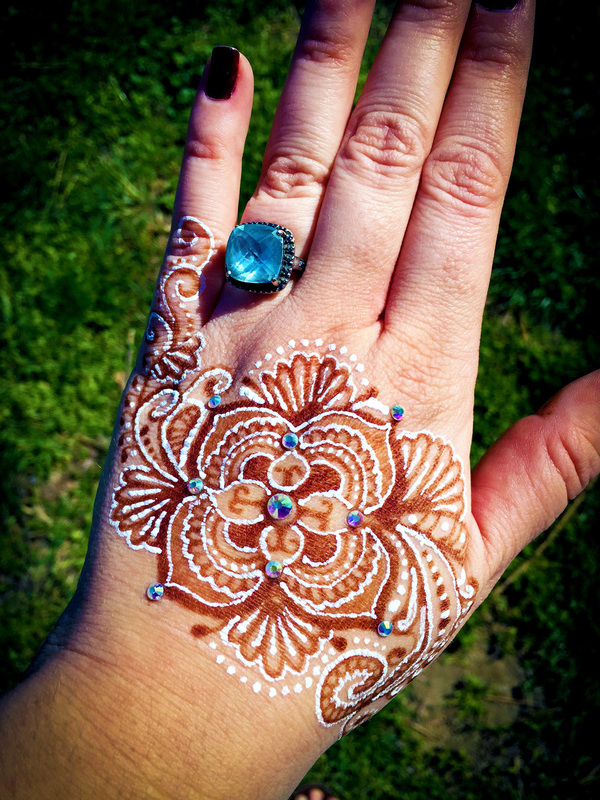 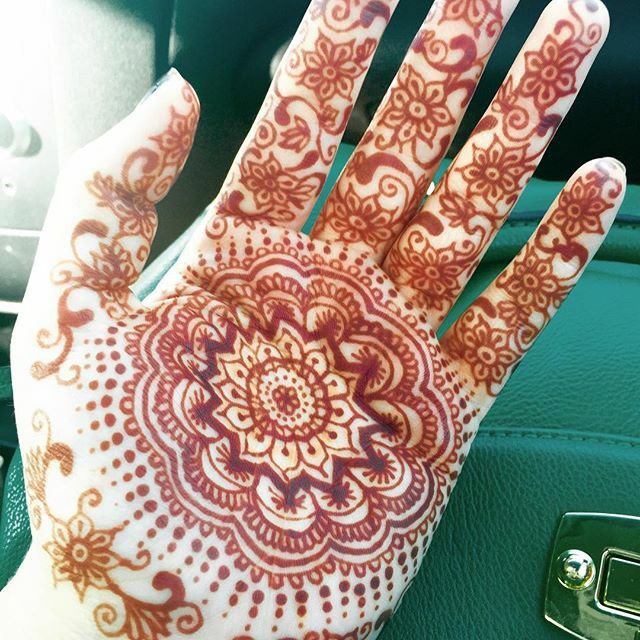 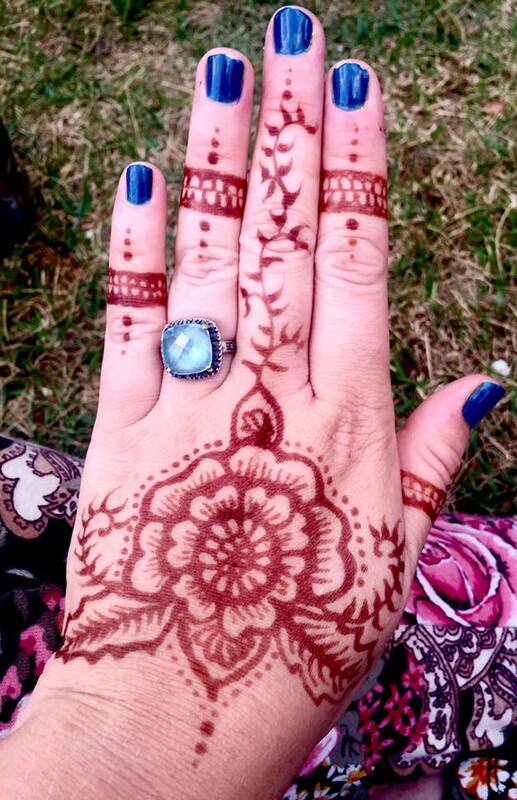 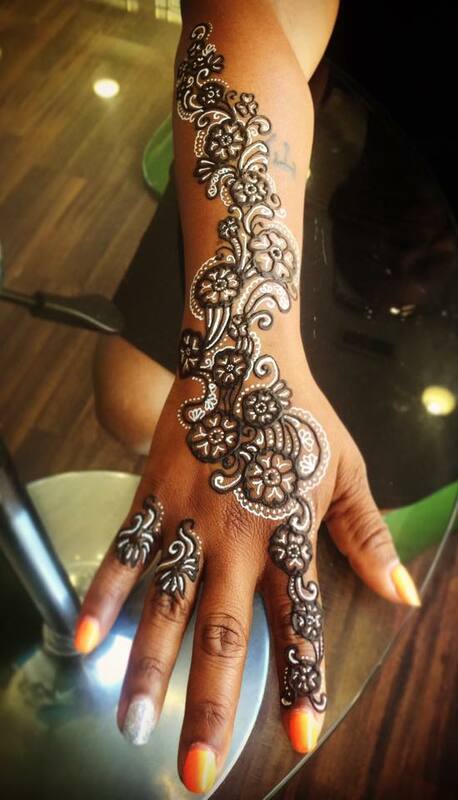 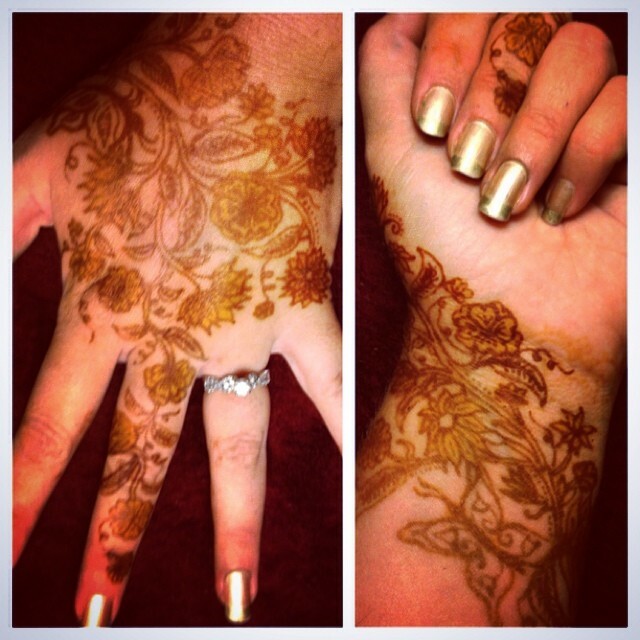 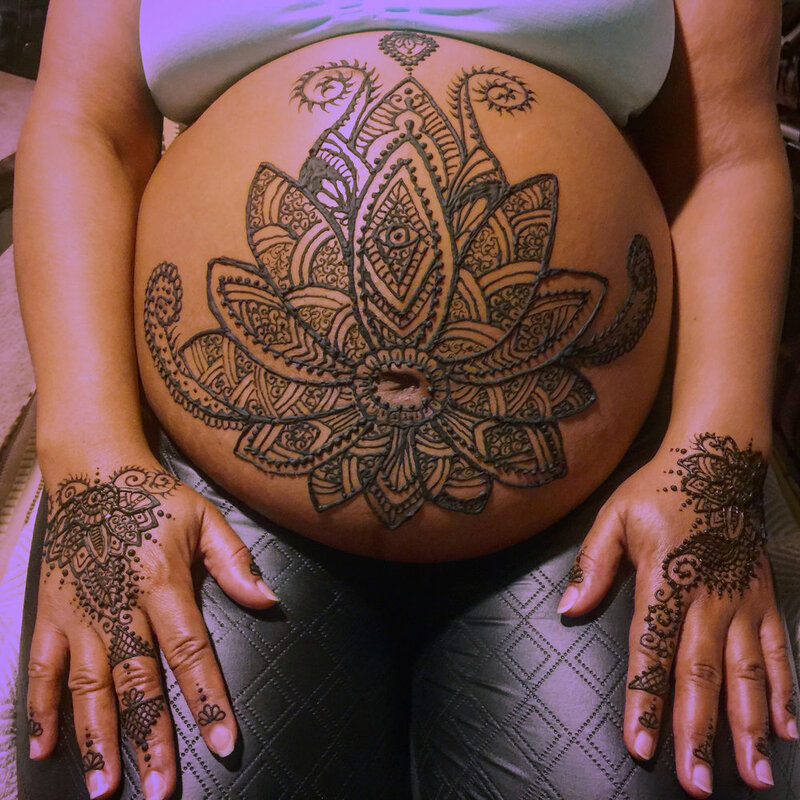 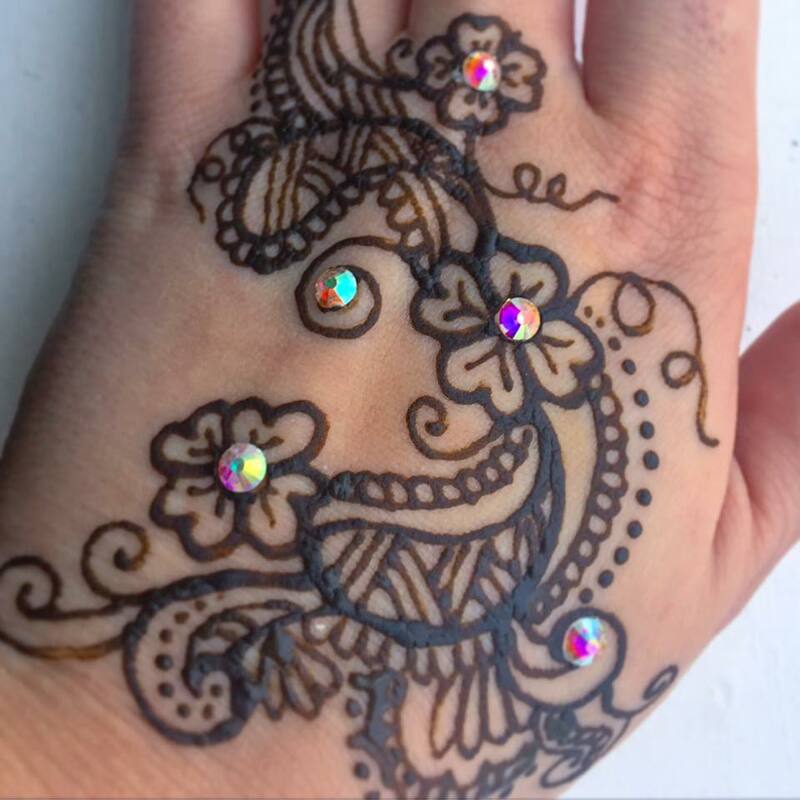 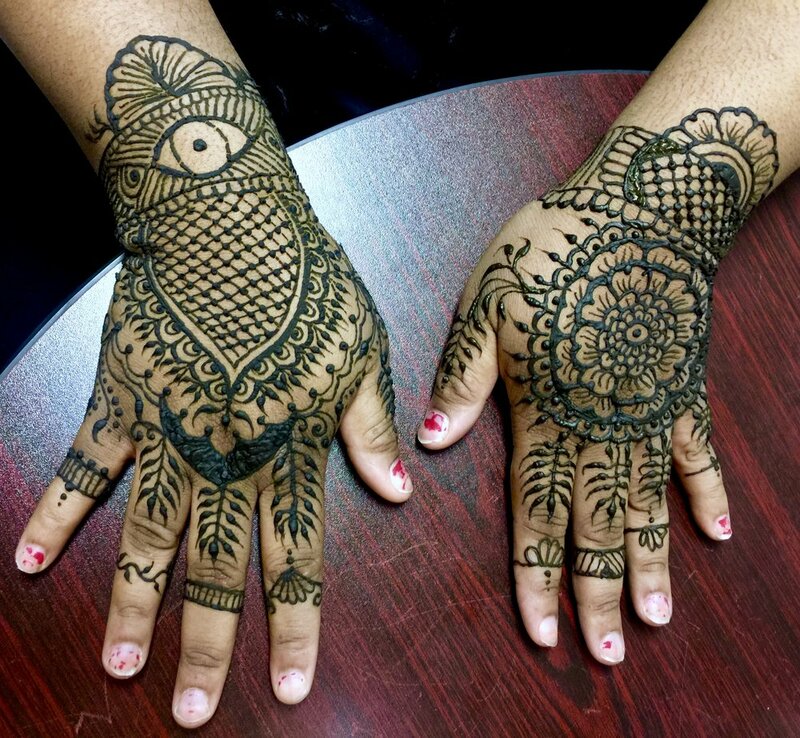 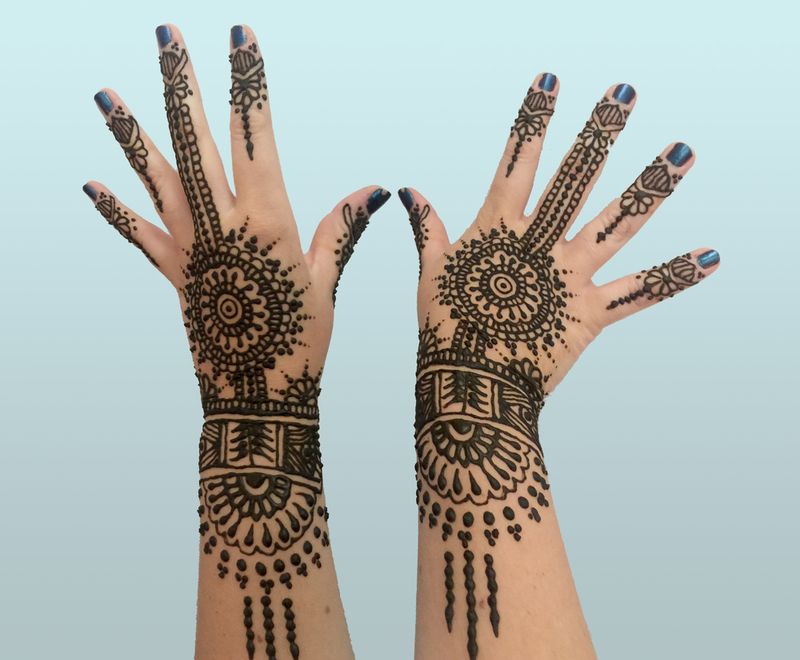 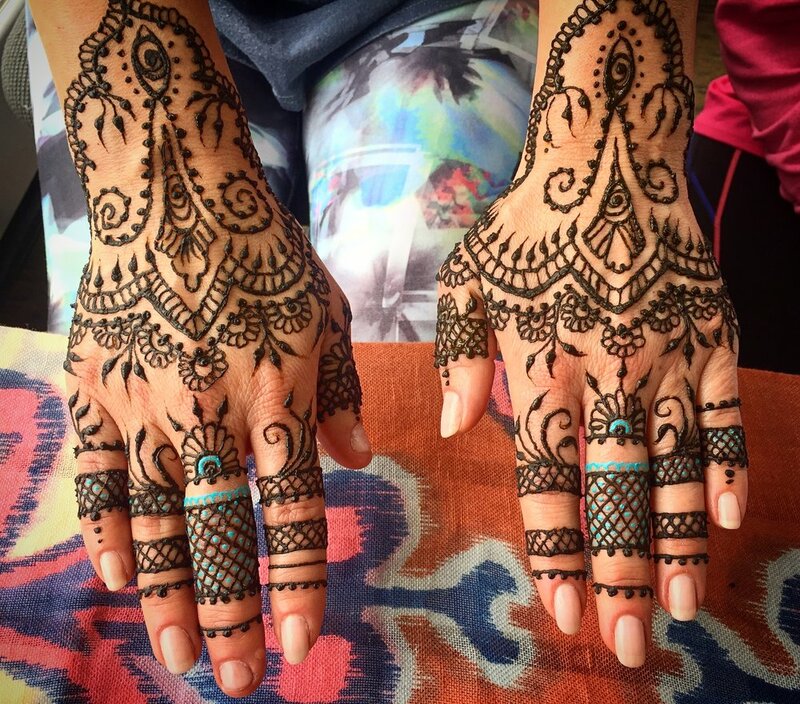 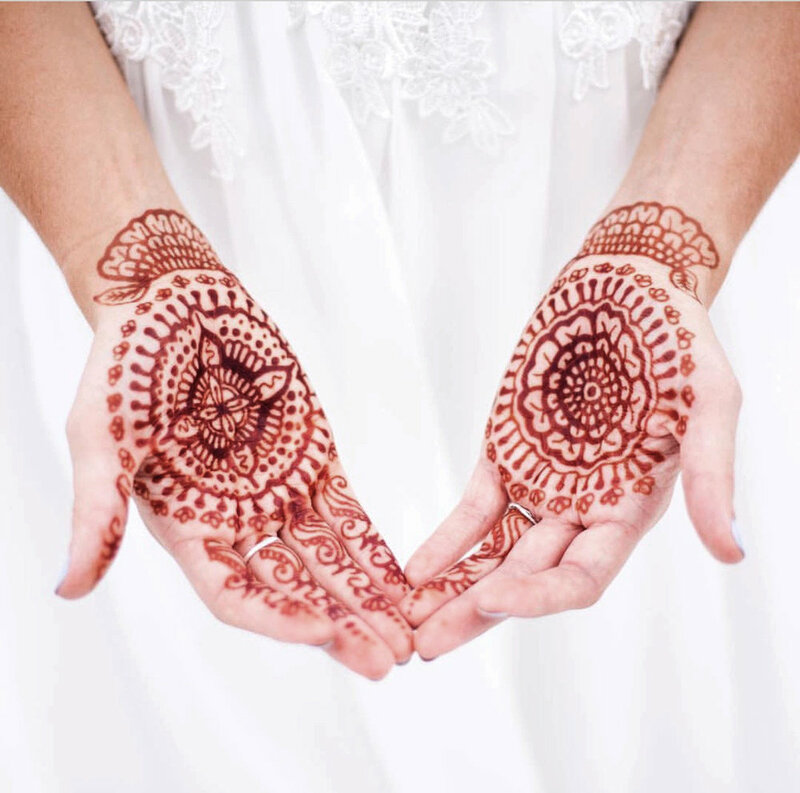 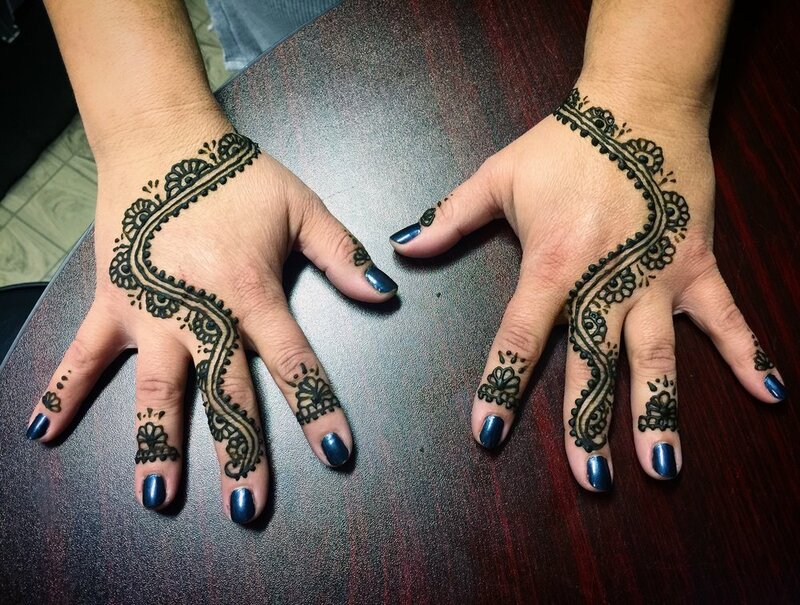 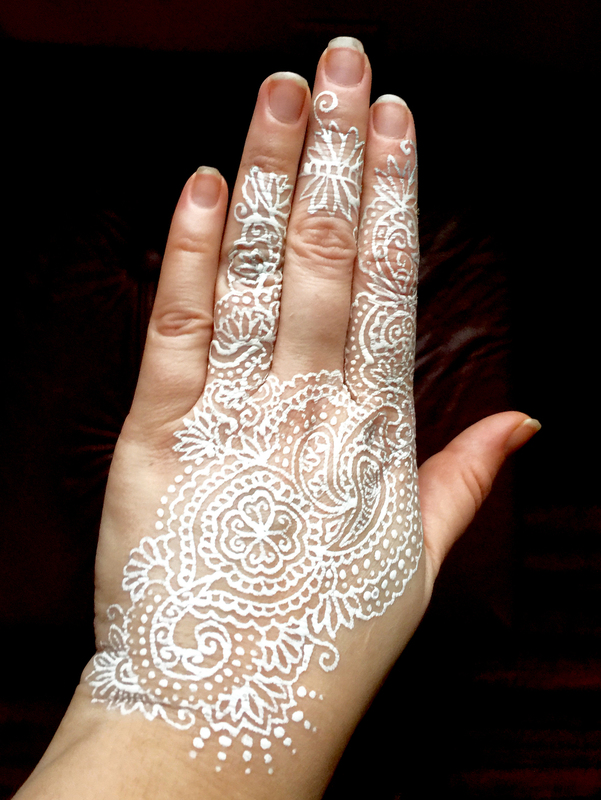 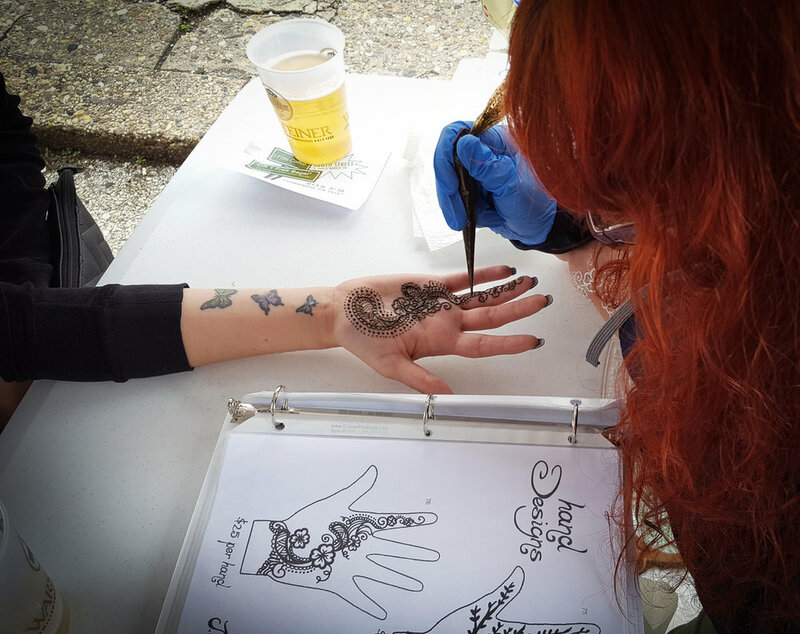 Have a photo of your henna by JU Henna Tattoo? 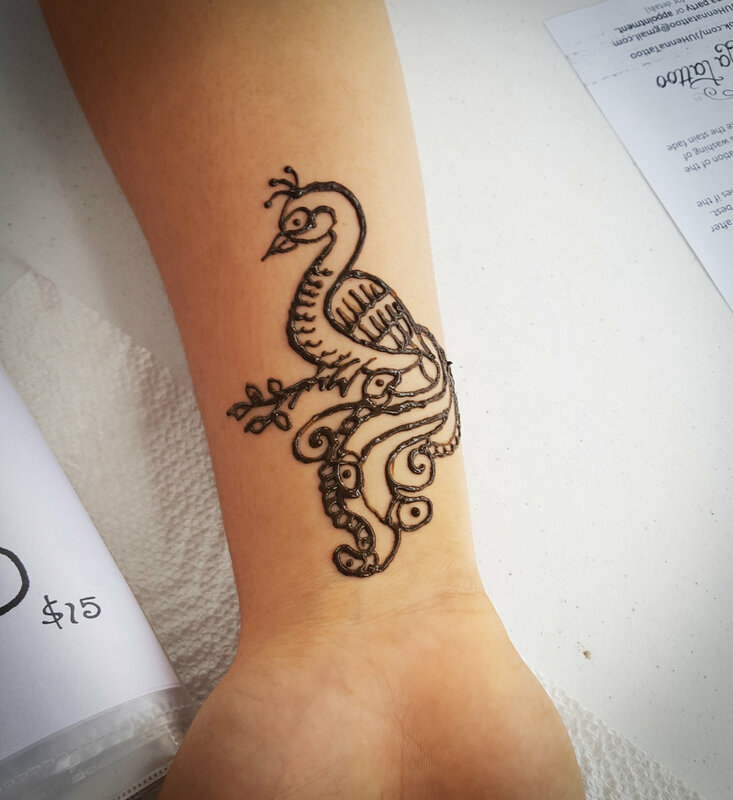 Email it to JUHennatattoo@gmail.com and you could see it publicly displayed!